Tusq Picks, Guitar Pick/Plectrum from Graph Tech. Tusq Picks are made of the same Tusq man made ivory material found in Graph Tech’s Tusq nuts, saddles and bridge pins. 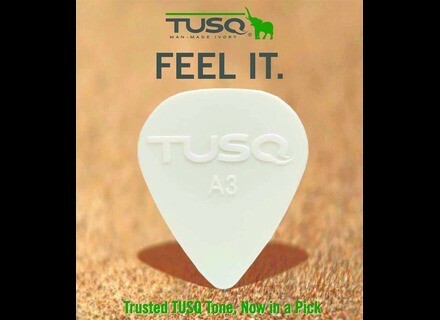 Featuring the same traits, Tusq Picks are designed to "impart harmonic content from the first attack." 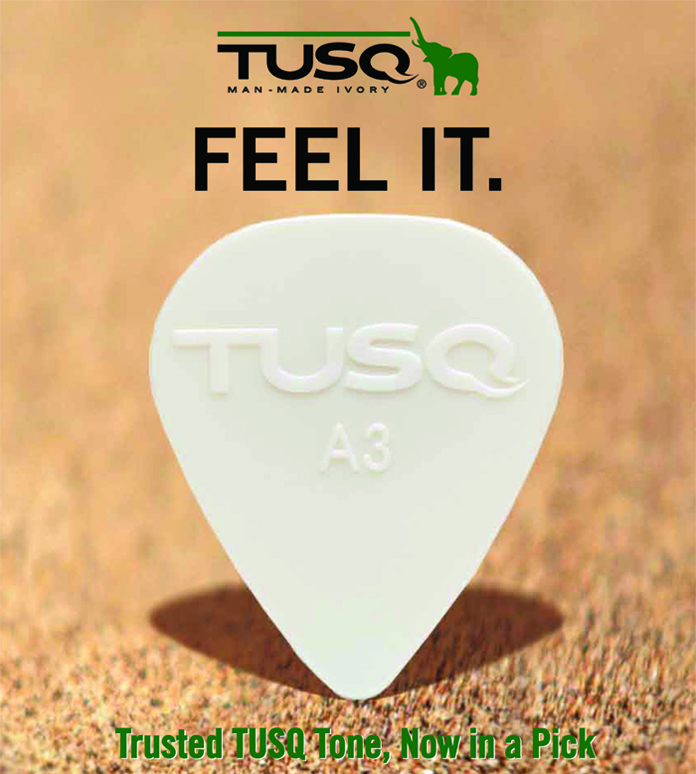 Available in various shapes and thicknesses, Tusq Picks are designed to suit various playing styles and preferences. [NAMM] Parker Auto-Tune MaxxFly Guitar Antares Audio Technologies and Parker Guitars have announced the introduction of the Parker Auto-Tune MaxxFly Guitar. [NAMM] Vox AGA30 The AGA30 mini combo model now joins the Vox AGA Series of acoustic instrument amps. [NAMM] Vox DelayLab The new Vox Delaylab is designed to cover delay types from vintage to modern, in a floor mounted, four switch unit.